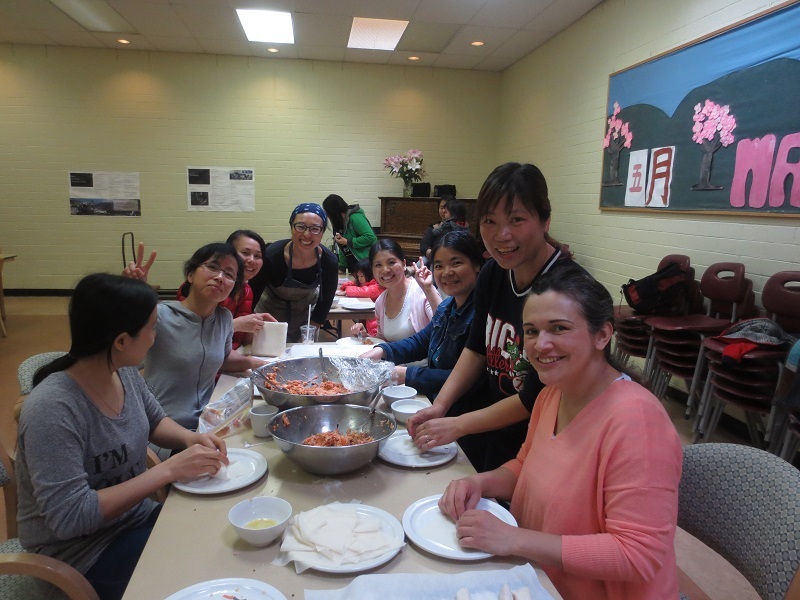 Cedar Cottage Neighbourhood House (CCNH) is a community based organization in East Vancouver. We are a special place for the Kensington-Cedar Cottage community, where our neighbours gather to celebrate, meet new people and experience different opportunities. We respond to the needs of our community as they arise, and advocate for those who need it. Together are building a welcoming and inclusive community, a place to find a friend and to believe in the capacity of neighbours making a positive difference. We strive to build strong communities by working alongside our neighbours, partners and our local leaders to create a community where needs are met, people feel safe, everyone belongs, and residents are proud of their local community. Our history has demonstrated a willingness to take risks, listen to the community and strive for best practices to make a difference. CCNH was built on the strength and energy of local volunteers, who strive to make Kensington-Cedar Cottage a healthy, strong and resilient community. Our staff and volunteers deliver programs, services and events designed with the commitment to help our neighbours become connected and engaged members of our community. Cedar Cottage Neighbourhood House is a second home for many of us, and we hope you will come visit us soon! Cedar Cottage Kensington Neighbourhood, in East Vancouver, is located on the un-ceded territory of the Coast Salish Nation, the Musqueam, Squamish, and Tsleil Waututh. We acknowledge the interconnected histories of colonization and systemic racism that affect generations of indigenous people living in this territory, including members of the Cedar Cottage Kensington community.